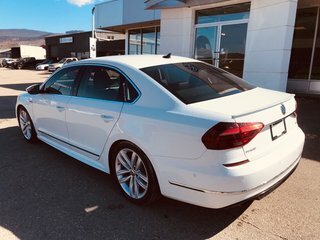 Available at $28,988 +$499 doc fee + applicable taxes. 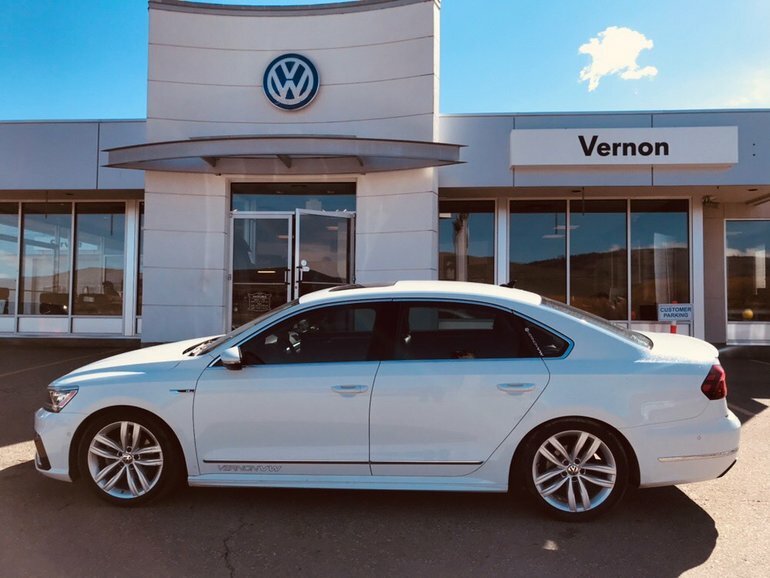 Beautiful sedan, high end fit and finish, was a manager demo and now available for you! 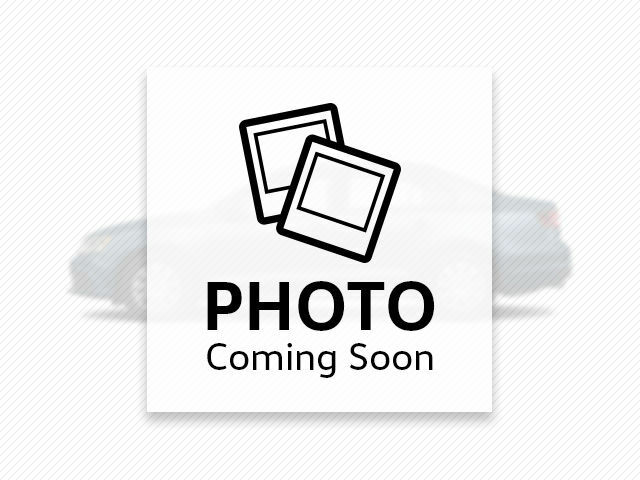 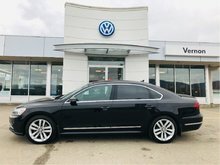 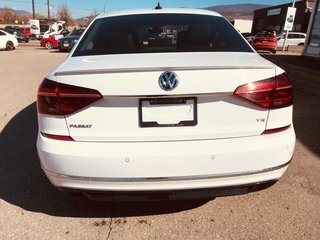 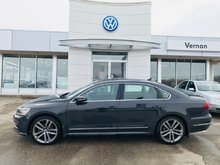 Interested by the 2017 Volkswagen Passat Highline Ex manager demo - classy ?